Being one of the most experienced trash disposal companies, we understand our customers. Sono matter what your waste management needs are, we will ensure you get what you want at affordable, transparent pricing. 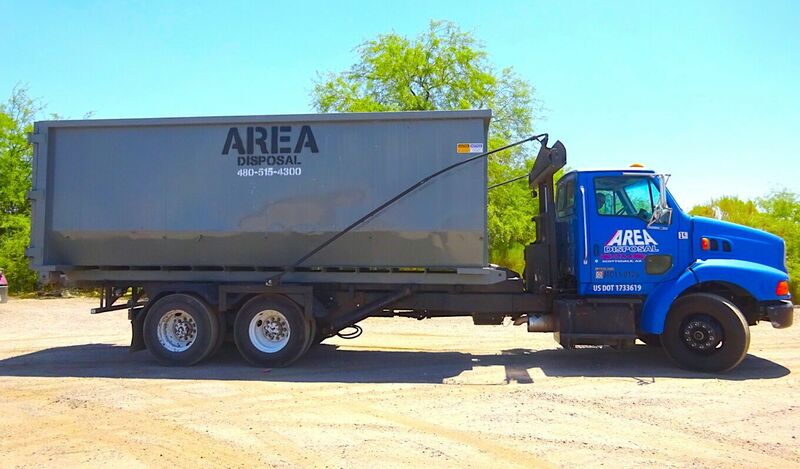 Area Disposal is a locally AZ owned and operated dumpster rental* company which is fully licensed and insured. Our team works with the commitment that is hard to find anywhere else. 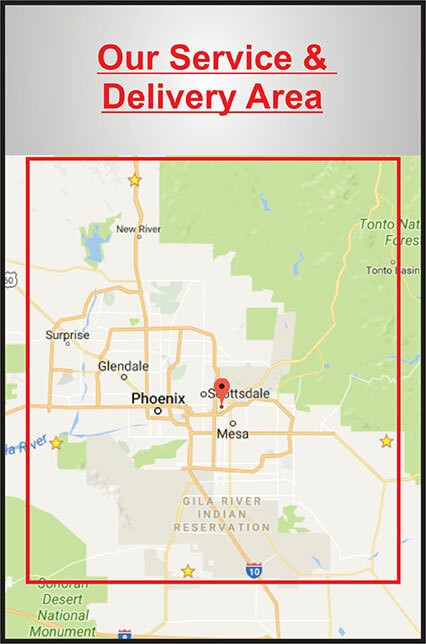 An Arizona Corporation, Area Disposal, is proud to offer responsive services at competitive pricing. So if you are looking for timely, consistent service with experienced staff, well-maintained containers, and no hidden fees then you have found one of the best roll-off companies in Arizona!